Only those who have possessed a pashmina shawl will know its value. It is too dear to let go even after it has lived its life and demands a cremation. So, what can be done? Well, so many things! Because of its intricate artworks and beautiful texture, pashminas make an ideal material for innovative home decors, shrugs and waistcoats, drapes, curtains, bags and so much more! It adds a dash of artistic bohemian look to anything it embraces. 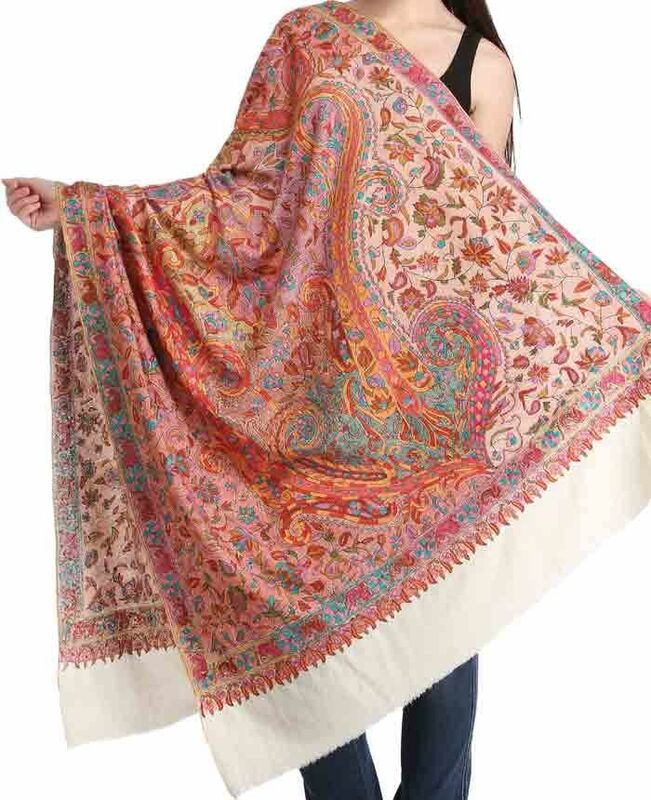 There are many companies are available from where you can get pashmina shawls. If you are looking for pashmina shawls, then you can also browse http://www.zenpashmina.com/672-exclusive-cashmere-shawl. So, if you too possess an old pashmina, think before handing it over to the maid or putting it into the bin. Try these 10 interesting ways to stir up your creative mind with a pashmina shawl! 1. Wall hanging- Wall hangings, decors, and laminations can alter the whole look of the house. a) You can cut your shawl into small or medium squares and run some multi-colored stitches over each patch. b) If the shawl itself has intricate handworks, then pair it up with single colored clothes. c) Now stitch each small patch into one big square and laminate it to make a unique wall decor. d) Or, you can join the small patches on a single thread and hang it horizontally or vertically on entrances, drawing rooms, above the bed. Give them some interesting shapes as well. 2. Table, chair and cushion covers- Bare chairs do not look that impressive. Cover the bare heads of your dining chairs with beautiful pashmina fabrics. Either wrap them around chairs in interesting ways or stitch a chair cover out of your old shawl.